"Thanks again, it was good fun. We had a huge response though just comments from mostly our customers that saw the show." 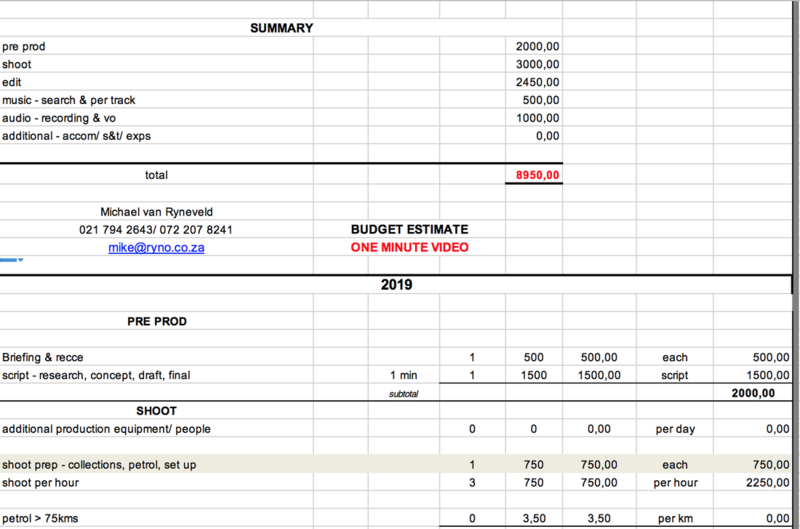 Johann de Witt - CECIL KILPIN & CO.
From in-store ads and short web video promos, to conference recordings and content for broadcast - we're a one-stop HD production facility that can help you with your particular production needs - on time, in budget. It's a proven fact that businesses that market their products or services via internet marketing videos have an 85% more success rate of a sale as opposed to websites that do not have embedded videos. TV AD/ IN-STORE PROMO - 30"
Right now, lots of people are wanting short promo videos they can use on email and the web. These range from the simplest - someone simply talking to camera with video overlay, to more complex scripted videos with voice-over & music. Cost - like these examples? Lots of variables - best we have a chat and give you a proper quote.